Lord and Miller, besides having the uber successful Lego film under their belts, they’re the very same duo that brought ‘22 Jump Street‘ and ‘Cloudy With a Chance of Meatballs’ to the big screen. Avi Arad, Matt Tolmach and Amy Pascal have joined the pic as producers. The animated pic will hit big screens in July of 2018. 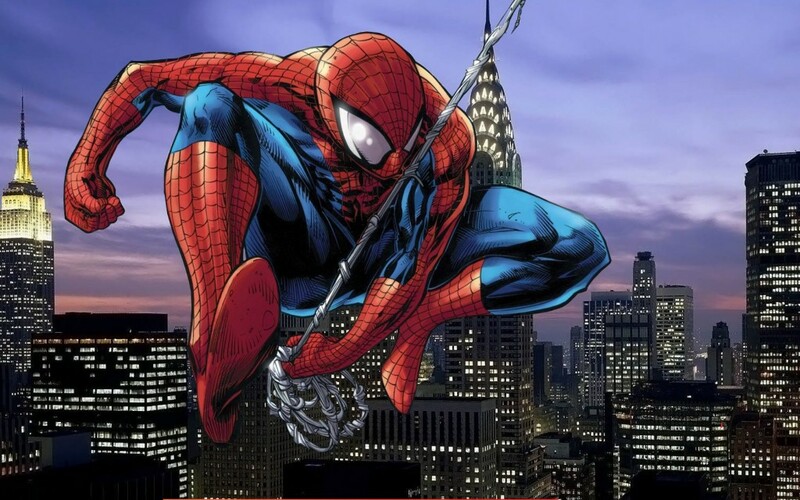 Rothman did not reveal any more info on the live-action project featuring the web-slinger that is set to release in July of 2017. 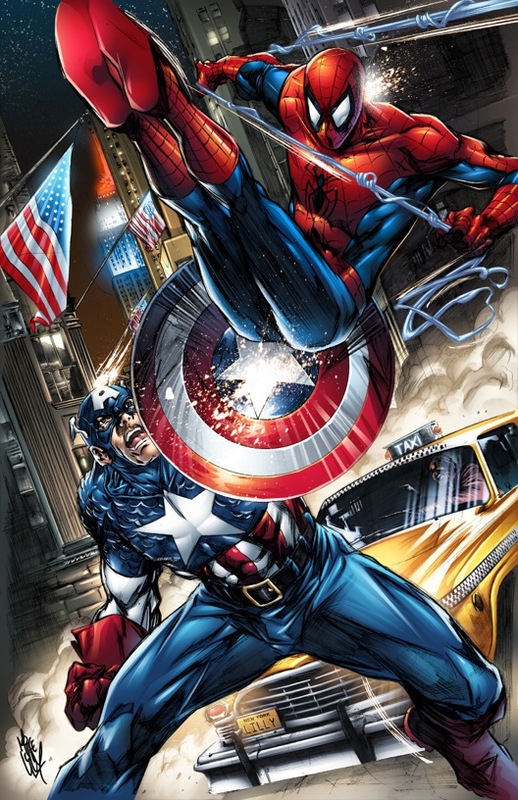 The next appearance of Spider-Man will be in Marvel’s ‘Captain America: Civil War‘ on May 6, 2016. This entry was posted on Thursday, April 23rd, 2015 at 3:35 pm	and is filed under Comics, Film, News. You can follow any responses to this entry through the RSS 2.0 feed. You can skip to the end and leave a response. Pinging is currently not allowed. « First Look At Johnny Depp In ‘Black Mass’ Trailer!! !